"We're certainly very excited about PC," says Remedy. The PC version of Alan Wake made its money back within 48 hours of going on sale, Remedy has revealed. Alan Wake PC launched on Steam on Thursday, 16th February - nearly two years after the Xbox 360 version. It came with a raft of new features, including visual improvements, stereoscopic 3D support and multi-screen functionality - all for £23. It shot straight to the top of the sales charts, beating out the likes of Activision's FPS behemoth Call of Duty: Modern Warfare 3. At the time of publication (Monday, 20th February) 1350 people were playing the game on Steam, with a Monday peak of 2656. 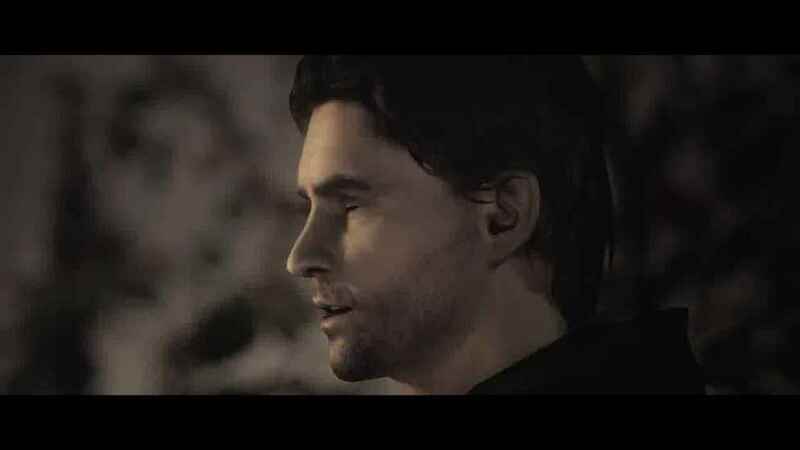 Now, Alan Wake on PC has proved a profitable venture for Finnish developer Remedy, which self-published on Steam (a boxed retail version launches next month courtesy of Nordic Games). "We are very happy with the sales and hitting #1 on Steam at launch was nothing short of amazing," Aki 'AJ' Järvilehto, Remedy's EVP wrote on the developer's forum. "We recouped our development and marketing expenses during the first 48 hours. "And yes, we're certainly very excited about PC." The game's early sales have also pleased Remedy writer Mikko Rautalahti, who said: "We're pretty happy with how things have been going this far. The PC version of Alan Wake launches on other digital platforms, such as EA's Origin, very soon. Alan Wake on Xbox 360 reportedly ended up selling close to 1.5 million copies. Publisher secured, release platforms confirmed.